BOOK FAIR is the first artist book fair organised and hosted by the London Centre for Book Arts, celebrating five years of making, advocating, and teaching all things artist books and publishing. 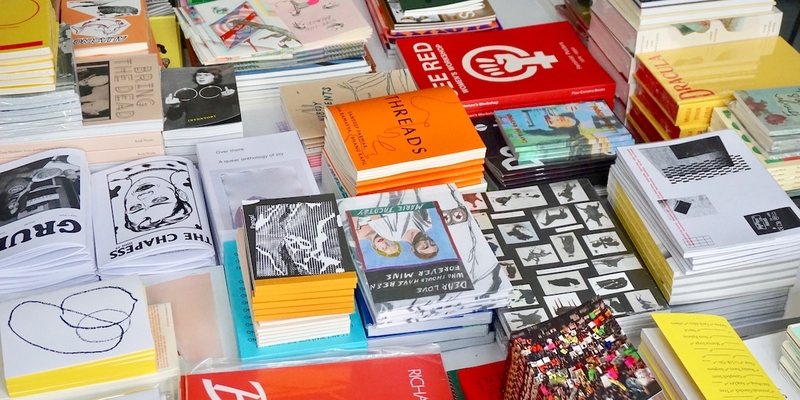 What: Showcasing artist books and publications by over twenty independent publishers. Just in time for the holidays, visitors will have a chance to buy books and meet the publishers. Seasonal drinks and snacks by London Borough Of Jam.